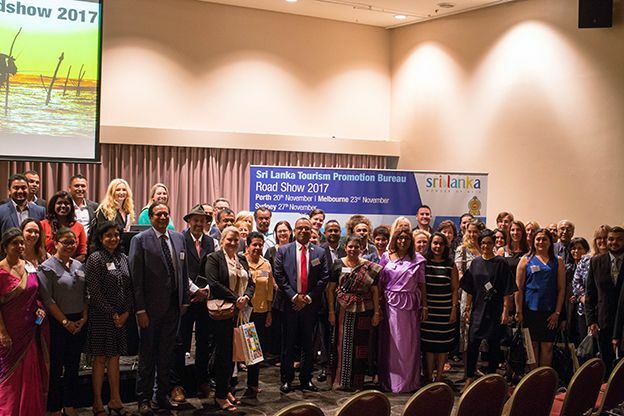 With a growing focus on the Australian market, Sri Lanka Tourism Promotion Bureau (SLTPB) concluded a series of events that kept Australia interested an entire week, which commenced from 20th November 2017. 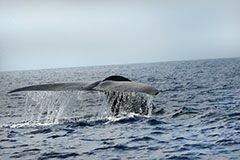 It proved to be a series of successful roadshows held in Perth, Melbourne and Sydney, attracting a large number of visitors in each city along with a Food & Cultural Event which was held in Sydney, Darling Harbor. 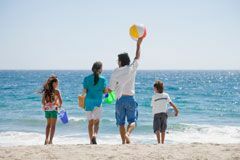 Australia is Famous for having one of the highest expenditures on travel per capita globally and is only just beginning to realize the potential of Sri Lanka as a tourism hotspot. 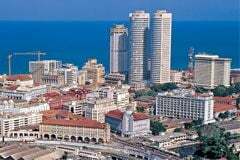 This brings with it tremendous opportunity for Sri Lanka’s tourism economy. 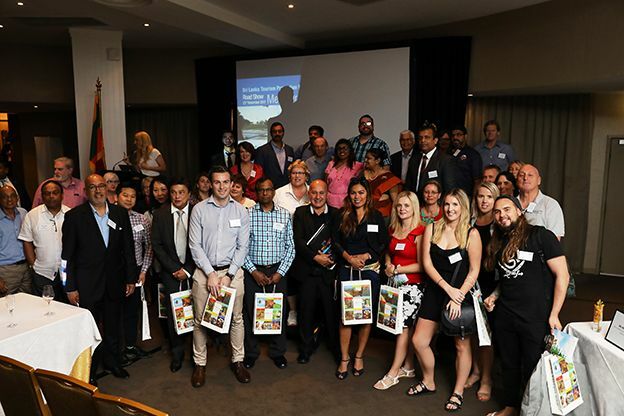 Beginning in the Western Australia capital of Perth the first of travel trade roadshows went off with a bang which started on Monday 20 November, 2017, at Novotel Hotel. 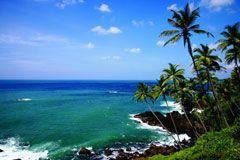 Over 100 members from the travel industry, including representatives from Australian travel agents and wholesalers met with Sri Lankan hoteliers, tour operators and tourism officials for a series of B2B meetings. Addressing the delegation, SLTPB’s Director of Marketing, Ms. Madubhani Perera said that Australia has delivered an 8 per cent increase arrivals to Sri Lanka for the year ending October 2017. The roadshows in Australia is just one of the strategies that SLTPB is leveraging to increase awareness in Australia. 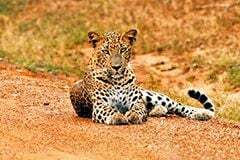 Well known journalist and deputy editor of Travel Talk Magazine, Jessica Zoiti said, “I’ve catapulted Sri Lanka to the top of my bucket list of places to visit”. 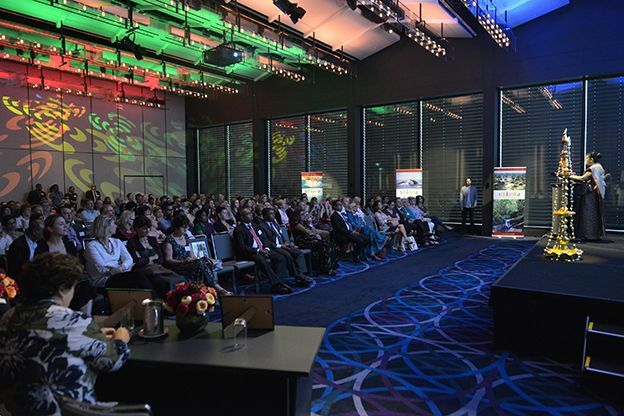 The event, held at the Novotel hotel in Perth’s central business district, also featured a key note address from Mr. Rosh Jalagge, Honorary Consul General for Sri Lanka in Perth where he emphasized the importance of tapping the Australian market. 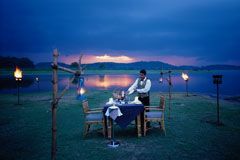 Guests were treated to dinner after two hours-worth of intensive B2B meetings between Australian and Sri Lankan travel industry partners and some lucky Australian participantseven won a range of fully hosted fact-finding trips to Sri Lanka. 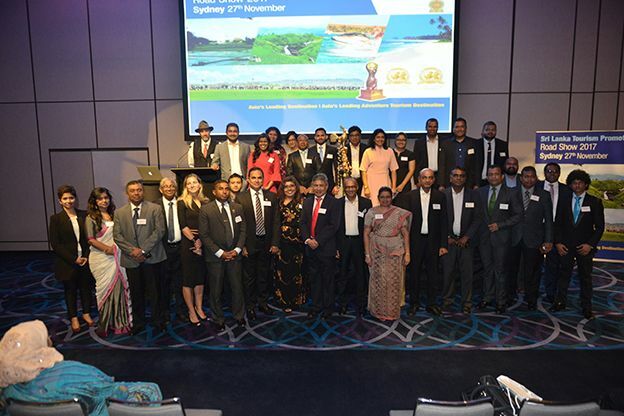 Travel agents from Sri Lanka were able to connect with their Australian counterparts and share and strengthen their industrial ties, also building new connections. The Melbourne road show was held on 23rd November, 2017 with the presence of Mr. W.G.S. Prasanna, Consul General for Sri Lanka in Melbourne . 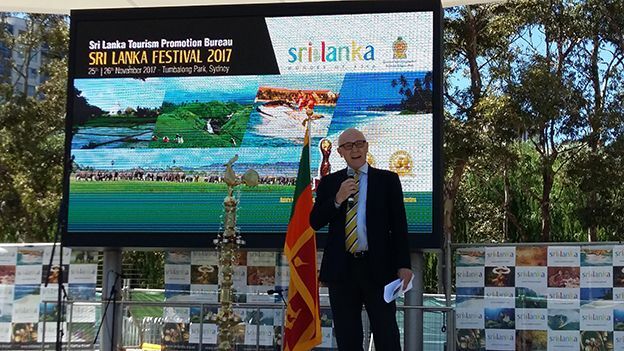 Mr. Andrew Fairly, former Vice Chair of Tourism Australia, graced the occasion and expressed his views on Sri Lanka as a tourist destination and the support that the Australian government will extend towards Sri Lanka. The event attracted more than 150 members from the travel industry, including representatives from Australian travel agents and wholesalers who met with Sri Lankan hoteliers, tour operators and tourism officials for a series of B2B meetings.A positive response has been forthcoming withkey Sri Lankan travel professionals such as Pledge Holidays Managing Director Eshan Pathirana heralding its success. The event was held at the auspicious Hotel Windsor in Melbourne and attracted a range of Australia’s major travel companies and attendees who were treated to sumptuous Sri Lankan cuisine. 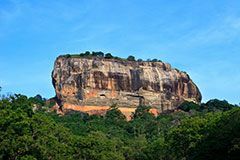 The keynote presentations on the destination was delivered by from SLTPB’s Marketing Director, Ms. Madubhani Perera enlighting the Australian travel trade on Sri Lanka tourism Product. 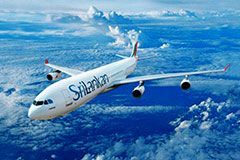 A raffle draw was held to win flights sponsored by Srilankan airlines and Singapore airlines along with packages offered by Srilankan travel trade to visit Sri Lanka. 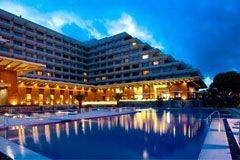 The Sydney roadshow was held on 27th November and attracted nearly 170 travel agents, media, wholesalers and television celebrities to the glamorous Hyatt Regency in Sydney. 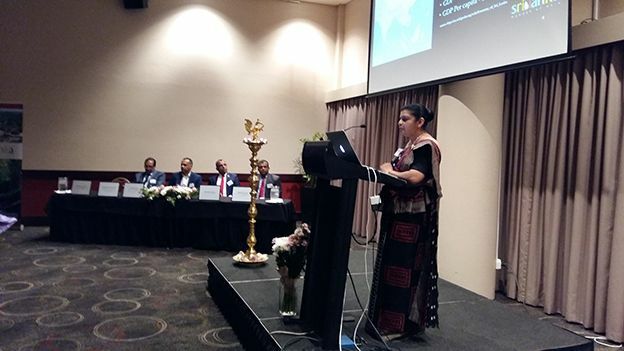 Mr. Lal Wickremathunga, Consul General for Sri Lanka in Sydney made the welcome speech on the occasion. 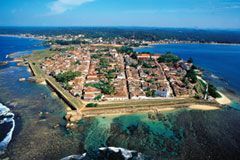 Travel Agents also won a wealth of travel stays in Sri Lanka along with flights courtesy of Sri Lankan Airlines and Singapore Airlines. The event, which attracted a range of Australia’s major travel companies such as Flight Centre, Helloworld, Travel Managers and more offered attendees the chance to sample sumptuous Sri Lankan cuisine, as well as learn more about the destination with a keynote presentation from SLTPB’s marketing director, Ms Madubhani Perera. 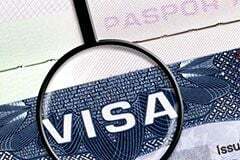 Commenting on the event, Ms. Madhubhani Perera mentioned, “Australia is now a very important market for us. 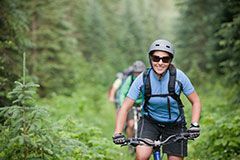 We will be targeting more marketing activity at the nation, which has one of the highest rates of expenditure per capita on travel in the world’’. 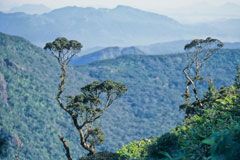 “The has been significant growth in the number of Australian travelers arriving in Sri Lanka, we are working hard to ensure that this rapid growth continues for years to come and we are investing in order to make sure this happens. ‘’ She continued. 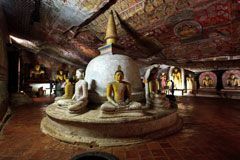 Australian travel agents and wholesalers met with Sri Lankan hoteliers, tour operators and tourism officials for a series of B2B meetings. 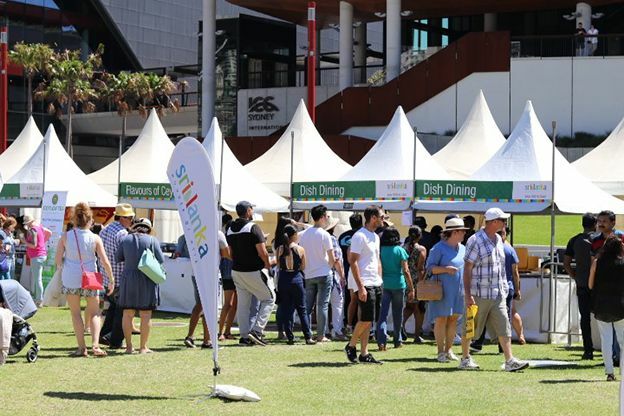 The food and cultural festival, which ran between Saturday 25th November and Sunday 26th November in Sydney, attracted more than 10,000of the travelling public over the two-day festival. 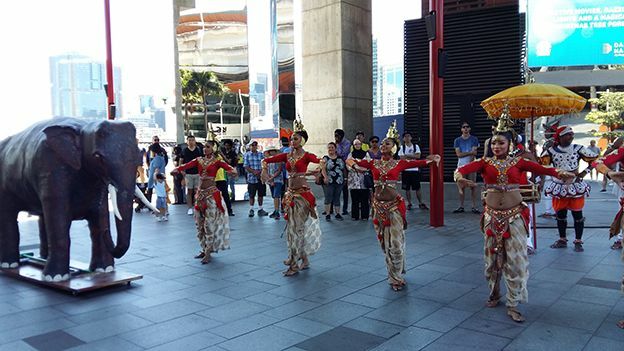 Occupying one of Sydney’s most famous Darling harbor, the outdoor event which was free to attend, showcased srilankan food, tea, handicrafts, gems and jewellery, batik clothing and painting from Sri Lanka. During the event there was a variety of entertainment such as different competitions, raffle draws, cultural performances wereon stage to keep the crowd entertained throughout the whole event. The opening ceremony of the consumer event was graced by members of parliament of New South wales, including Dr.Hugh McDermott , Mr. Kevin Conolly,and Mr. Damien Tudehope. Mr. Lal Wickramathunge, Consul General of Sydney, made the welcome speech. 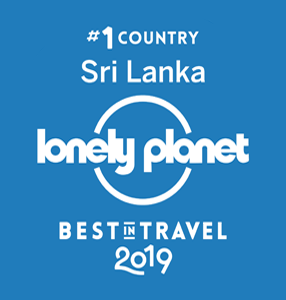 Sri lankan Travel companies were also in attendance at the event that was designed to showcase Sri Lanka as a top destination for Australian travelers to visit, and were serving the inquiries made by the public. 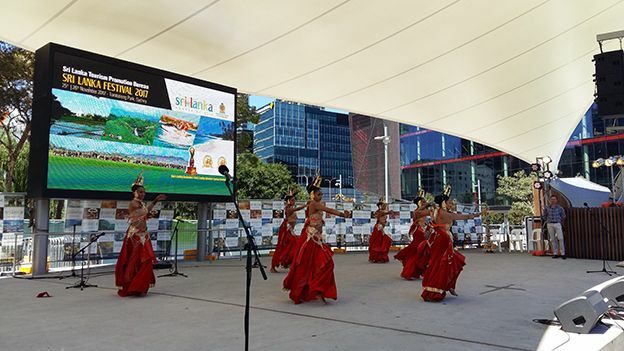 The event was a culmination of work between the Sri Lanka Tourism Promotion Bureau (SLTPB) and the Sri Lankan Consulate in Sydney and continues both organizations focus on Australia as a key market for growth in tourism numbers. 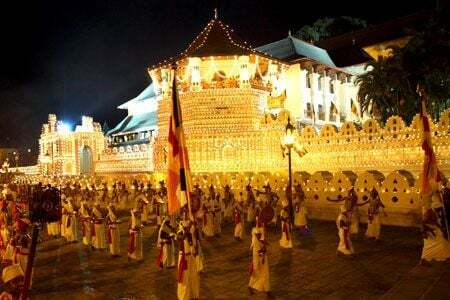 At this event, Sri Lanka was showcased as Asia’s most exciting destination. 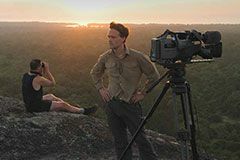 The event was presented by famous television presenter, David Whitehill who works on Australia’s leading travel show, Getaway on channel 9. 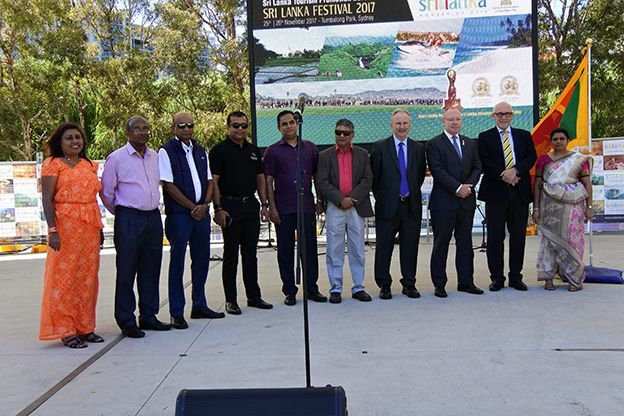 Meanwhile in attendance was Hugh Riminton, one of Australia’s foremost news reporters from Channel 10, who was born in Sri Lanka and came to the event to network with attendees and encourage them to visit the destination. Guests were also treated to Srilankan dance performances from the Chandana Wickramasinghe Dancers Guild which was flown in from Sri Lanka to perform a mix of fusion and traditional dance that delighted the crowds. 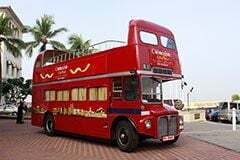 Mrs Nancy Hromin of Bondi Beach local commented,“The performers and the food have been incredible. I knew very little about Sri Lanka other than the conflict, but I visited the festival because some of my friends rave about the food. 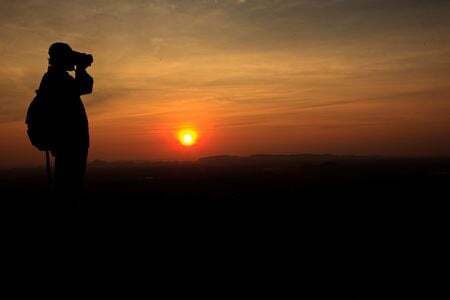 Now I know it’s a place I must travel to this year,”. 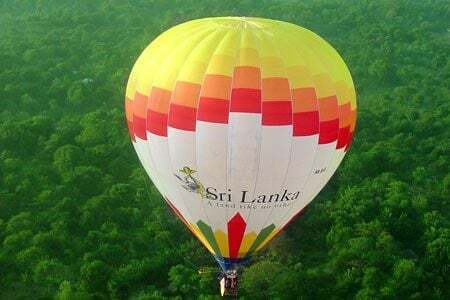 The event swhich took place showcased Sri Lanka Tourism’s effort in attracting the Australian market and enabling more high spending Australian tourists to visit the island nation to have the perfect holiday of their choice, and have a different experience. 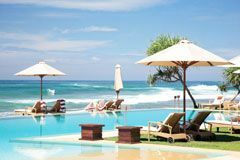 Adding to these efforts, the recent Virtuoso Luxe report of Australia has revealed Sri Lanka among the first five most popular global destinations for the Australian traveler to visit in 2018.